This year has started off with a whole lotta Yummy travel. 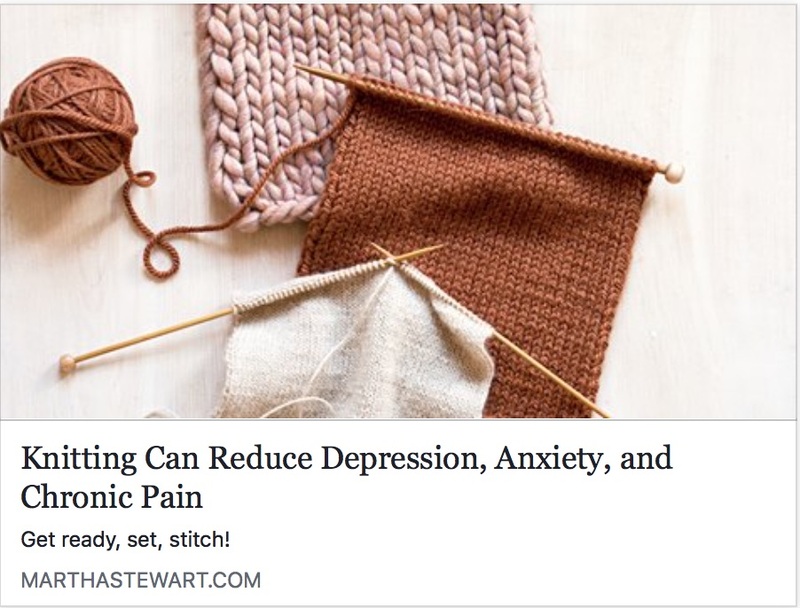 It was so exciting to be invited to bring Yummy Mindful Knitting Workshops back to Golden Door. Love teaching there and always happy to return - which I will be doing this Fall - from November 14-20. 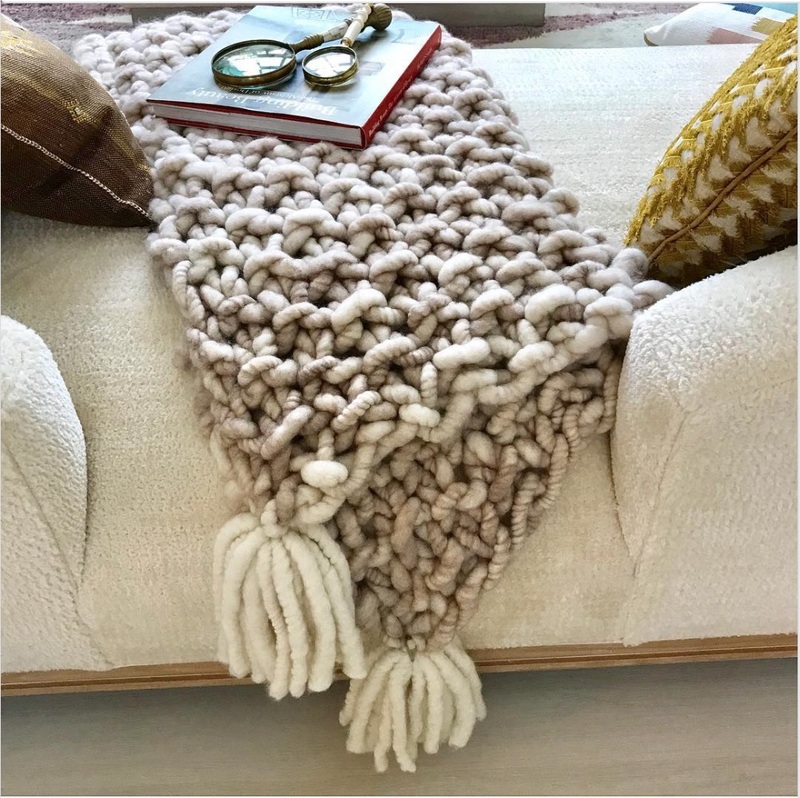 In addition to Golden Door this Fall - Yummy Mindful Knitting Workshops will be at Rancho La Puerta - September 21-28; Red Mountain Resort - October 10-14; The Lodge at Woodloch - October 25-27; Canyon Ranch Tucson - December 7-11. 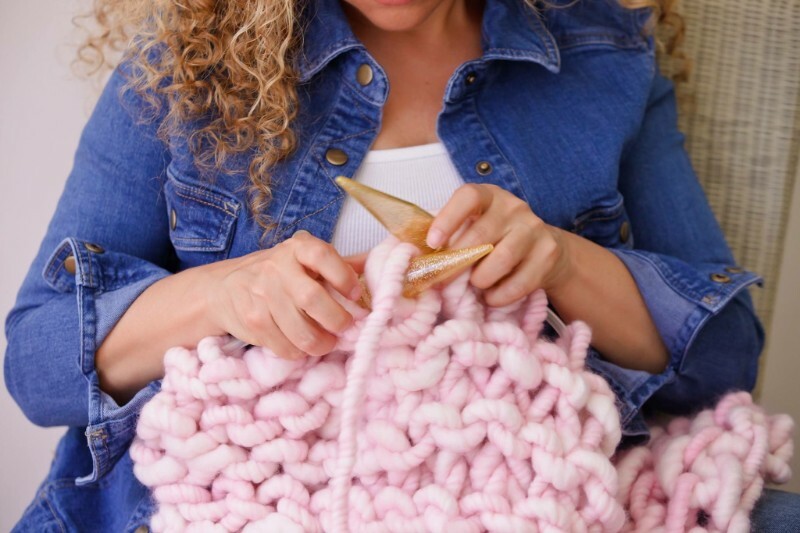 Hope to see you and knit with you at one of these fabulous destination spas! 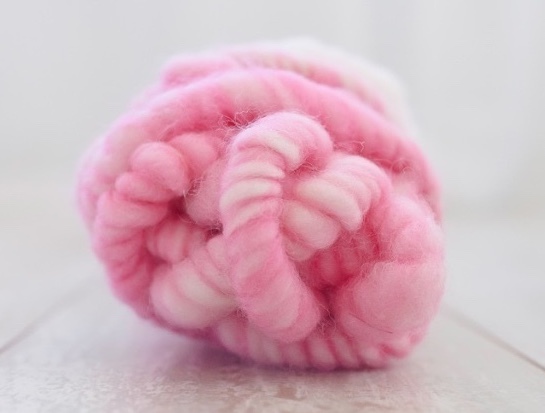 I have had some great Yummy Mindful Knitting Workshops at Kahlo - so much fun and lots of new knitters! It is a wonderful place to teach and learn! 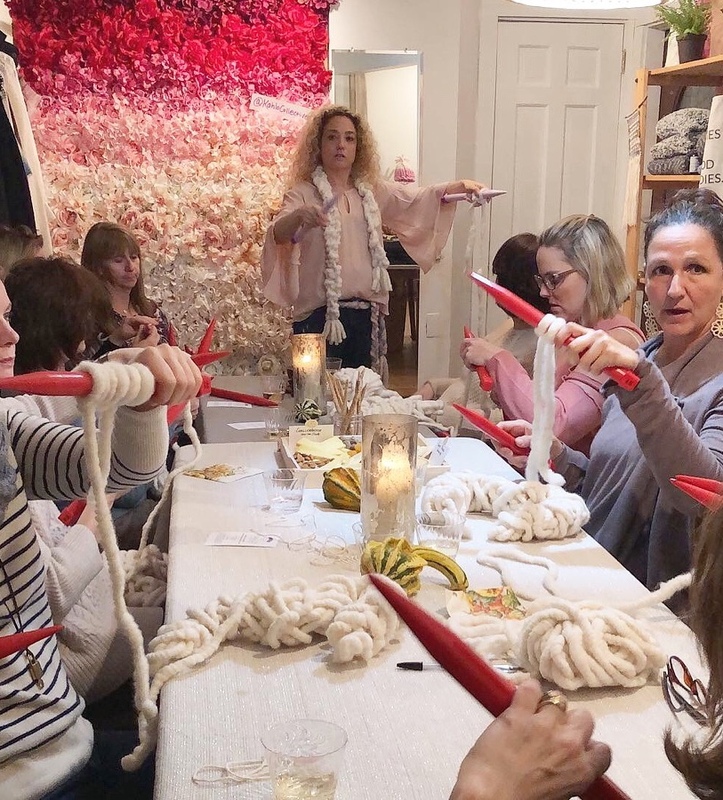 The next Yummy Mindful Knitting Workshop is in May - come join me for a 3 week Yummy Throw Knitting Workshop starting on May 8th at Kahlo in Pound Ridge, NY. The workshop will meet May 8, 15 and 22 from 6:30-8p. Please click here to sign up today!! 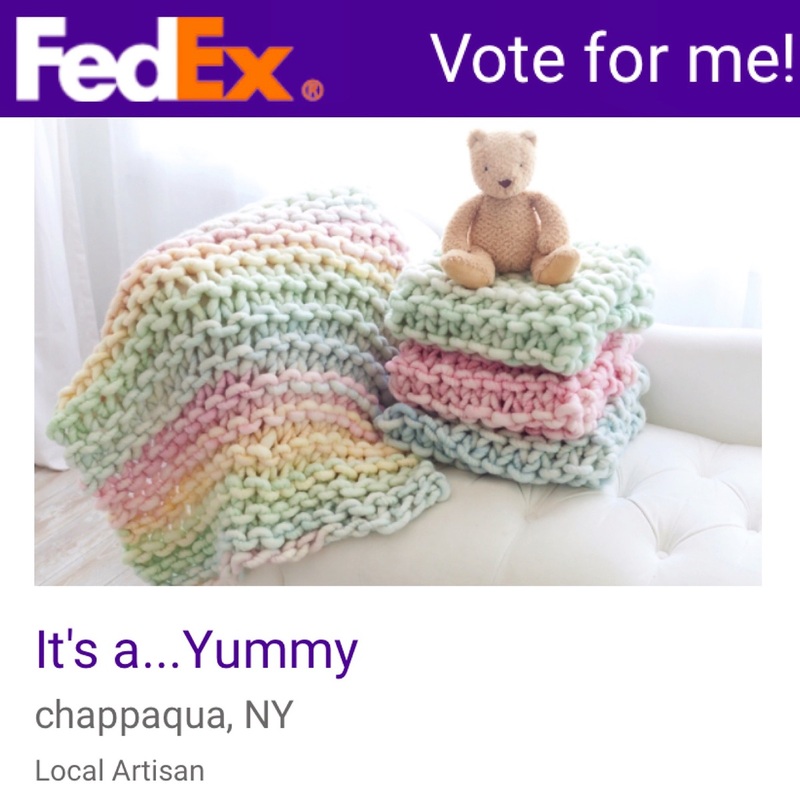 Please help It’s a...Yummy’s chances of winning one of the FedEx​ Small Business Grants to bring my Yummy Mindful Knitting Workshops to community organizations and schools that may not have the funds to pay for the workshops. 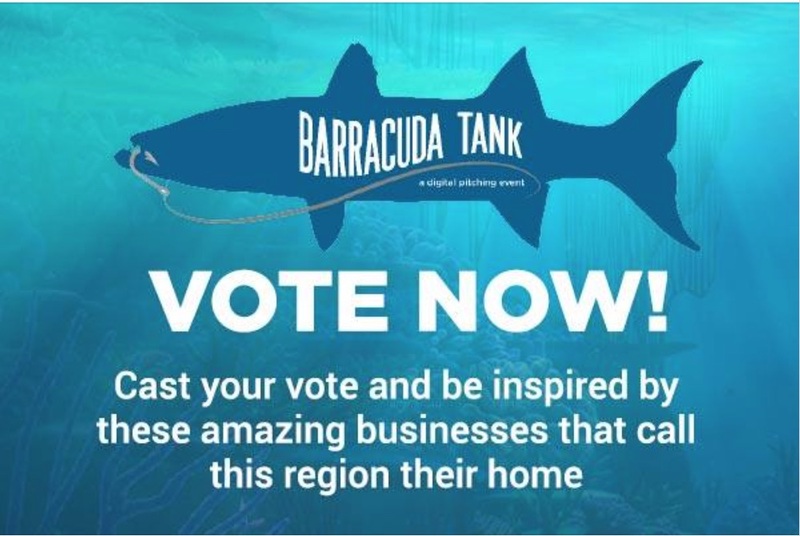 Please click here to vote daily thru April 1st and THANK YOU for your continued support!!! Thank you Supergirls Club - so happy to be a part of this woman-focused health and wellness community. I loved my Yummy feature - please click hereto read the full interview. 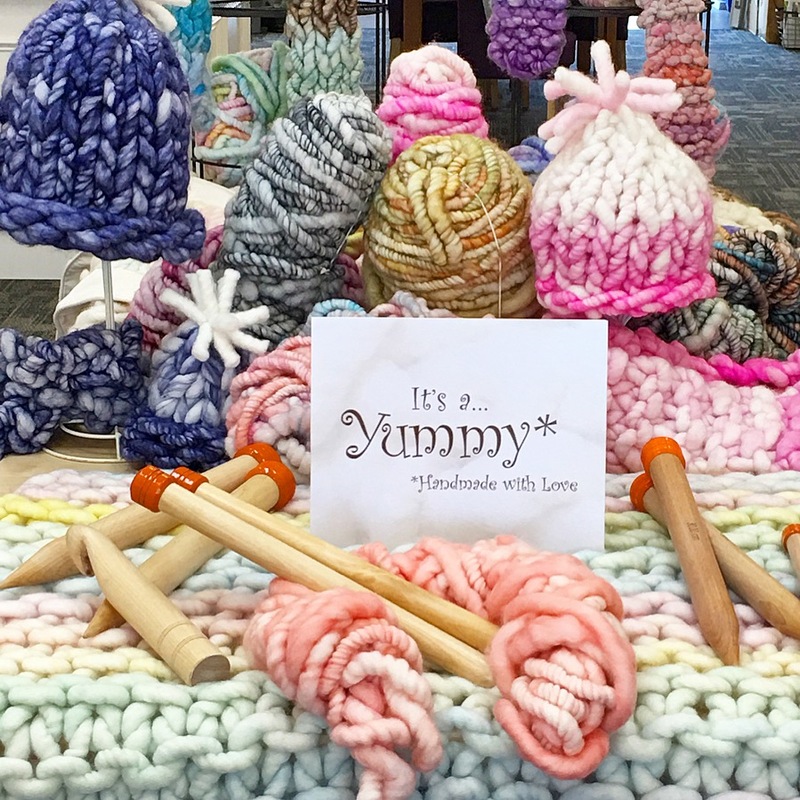 Knitting, crocheting and crafting - to give back - now that is Yummy!!! Thank YOU for a very wonderful, rewarding and Yummy 2018! I am grateful for your continued support of It's a...Yummy - love receiving your emails, comments, photos and questions - please continue reaching out to me!! I thank you for every social media "like", all the positive feedback and each purchase - all of which has helped to make 2018 a memorable year! I am sooo appreciative of YOU - my Yummy community!! As a thank you I would like to offer each of you a one-time 20% off coupon to be used when you are ready to bring some Yummy into your life - please use the code THANKS2018. 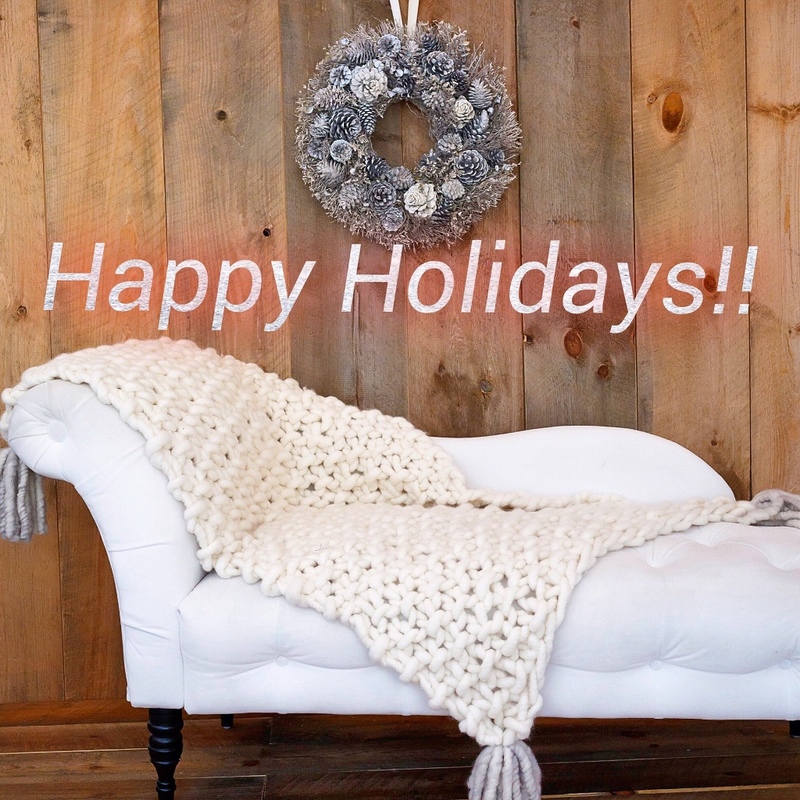 Wishing you a joyous, happy and of course - Yummy - holiday season to each of you from It's a...Yummy and me!! Hello and happy Yummy Cyber Monday! It's a...Yummy wishes you a Happy Yummy Cyber Monday with Free Shippinguntil midnight on November 28th!! Please use the code "Yummy". Interested in a fun and mindful activity for you and your family or friends? 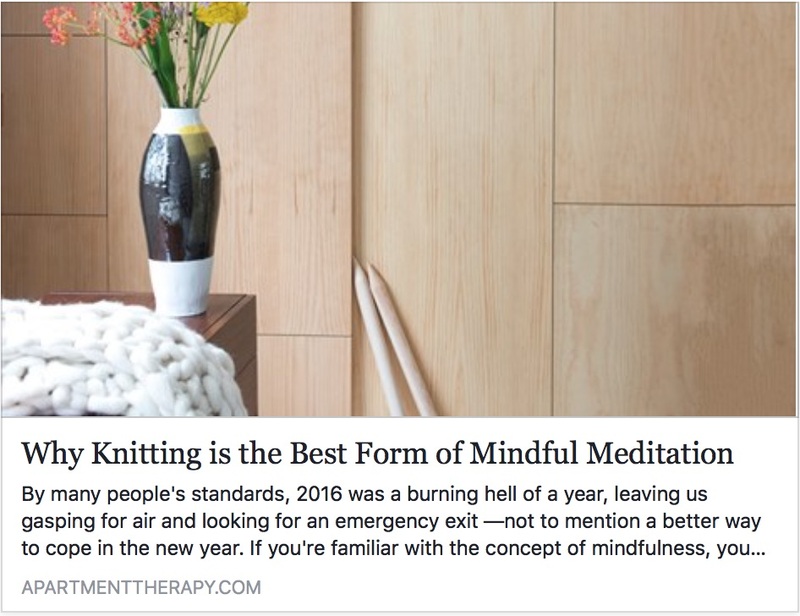 Read all about our Mindful Knitting Workshops - a great way to destress this Holiday Season! 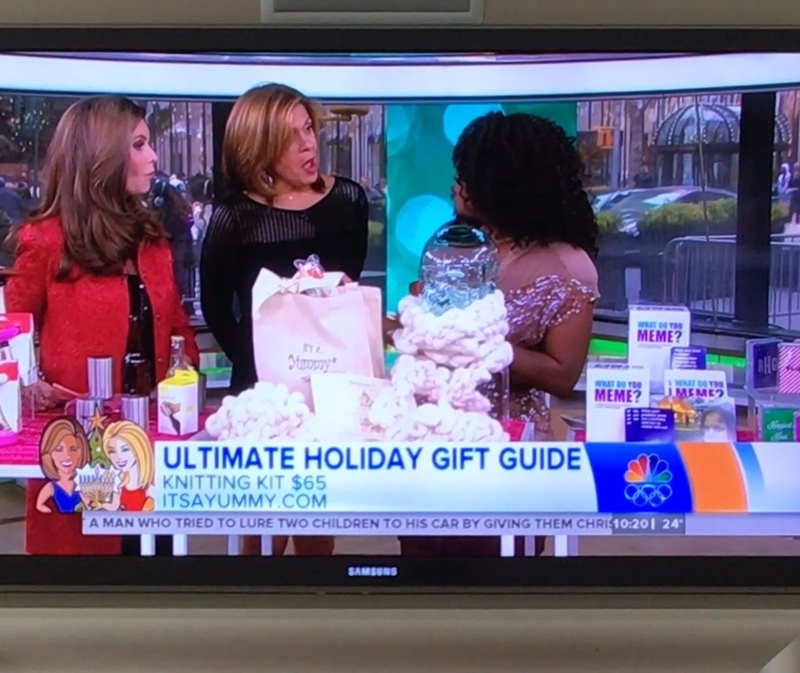 Looking for Holiday Gifts - be sure to check out our newest Knitting Kits, our new Men's Scarf and our Yummy Throws - which were featured in the Traditional Home Hamptons Showhouse this past summer!!! It's a...Yummy has had a busy Fall already! 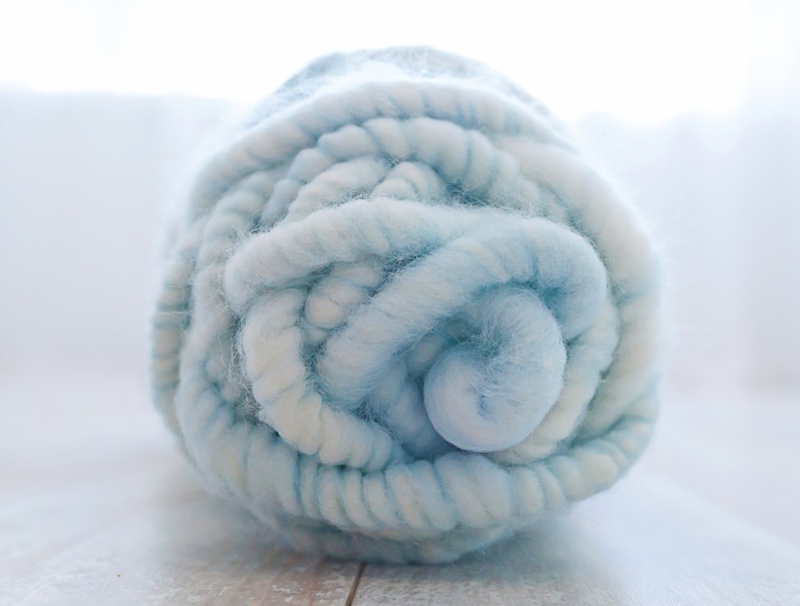 Trunk Shows, Mindful Knitting Workshops, Pop Up Shops - oh my - and - our NEW colors and products are debuting TODAY!!! A big Thank You to Serendipity Magazine. 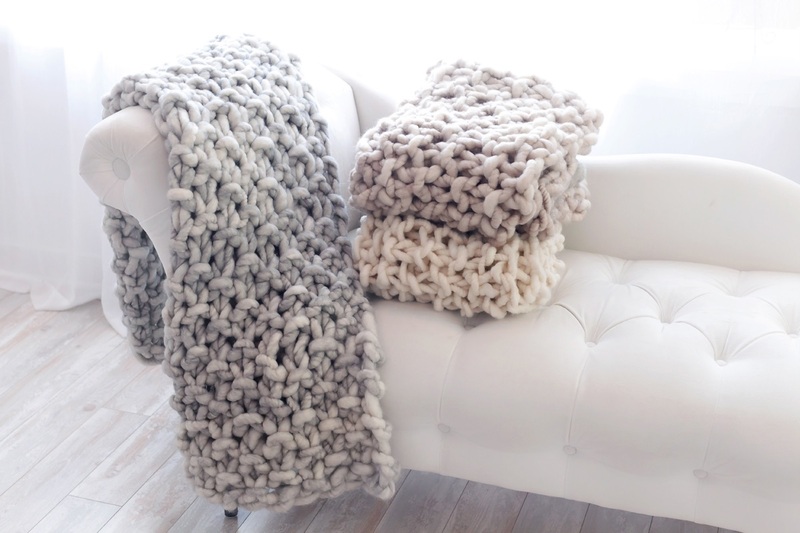 I LOVED the article about my Yummy Throws!! 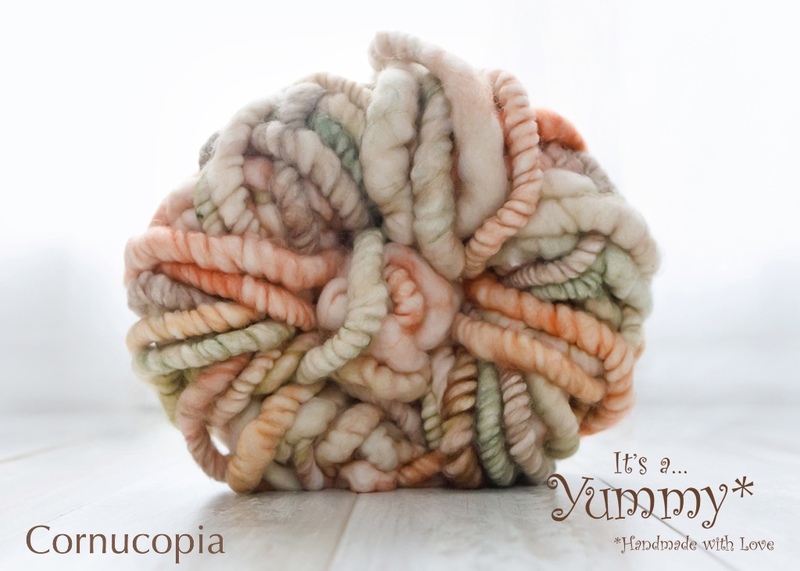 It is the perfect time of year to get cozy with a Yummy Throw - and read this issue of Serendipity - a Yummy combo! 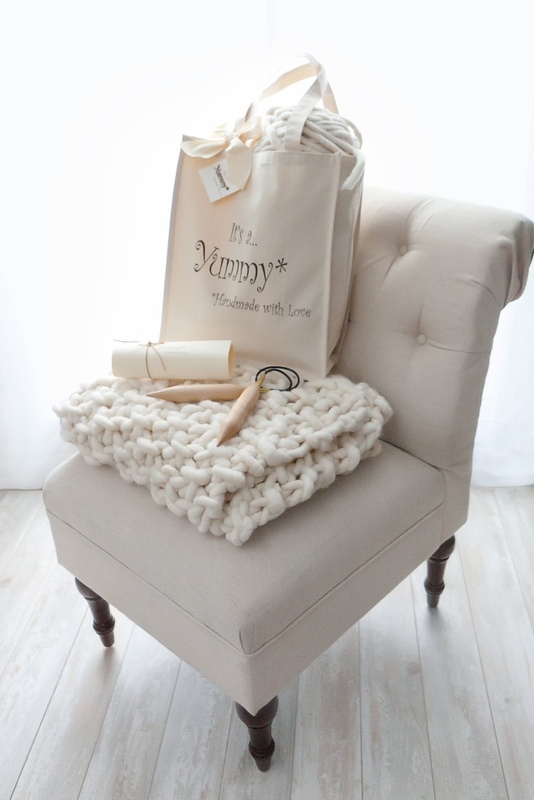 Another Thank You goes to Do Ewe Knit in Fanwood, NJ for hosting our Trunk Show this month - we had such a fun time!! Loved our Yummy display!! Looking forward to returning soon!! 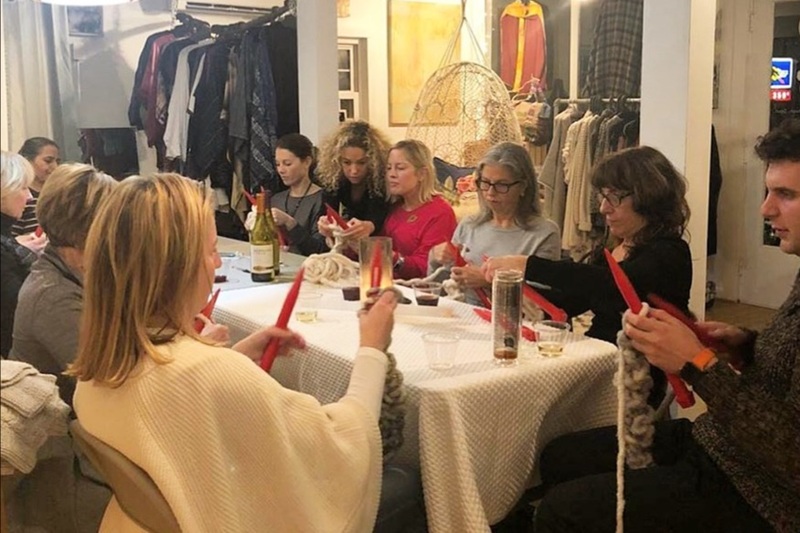 Our Pop Up Shop and Mindful Knitting Workshop at Kahlo in Pound Ridge, NY were both awesome! Thank You, Thank You, Thank You to Kahlo - such a great time and such a successful experience. Not only was the Workshop sold out - a great time was had by all. 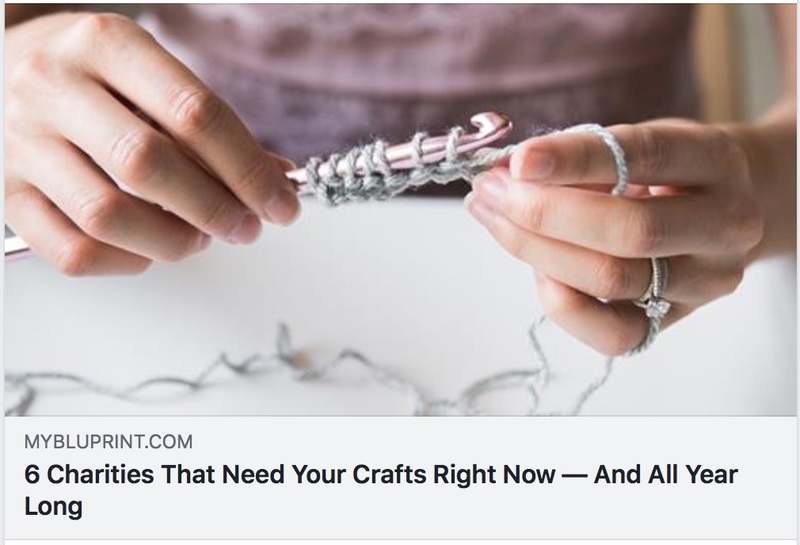 If you were not able to attend our first Kahlo Mindful Knitting Workshop - not to worry - we have already scheduled our next one for December 7th from 6:30-8p - be sure to join me - for a skill and a scarf! Click here to sign up!! 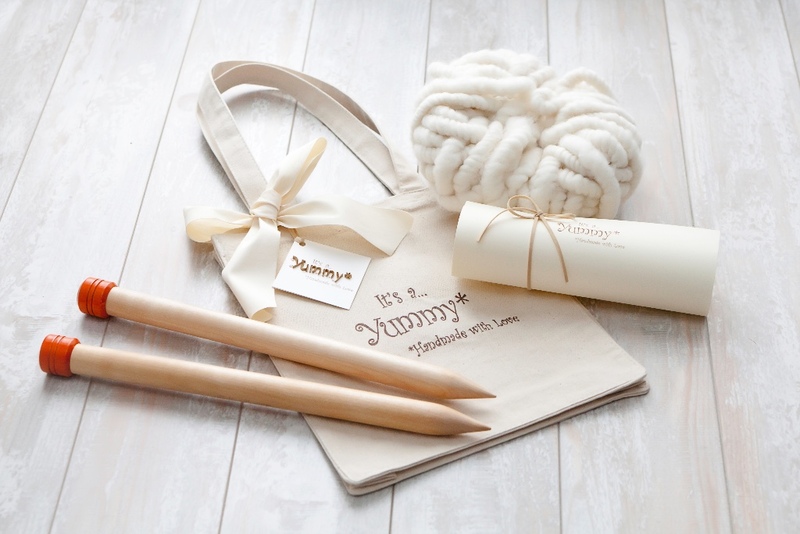 ...And our new Yummy Knitting Kits!!! 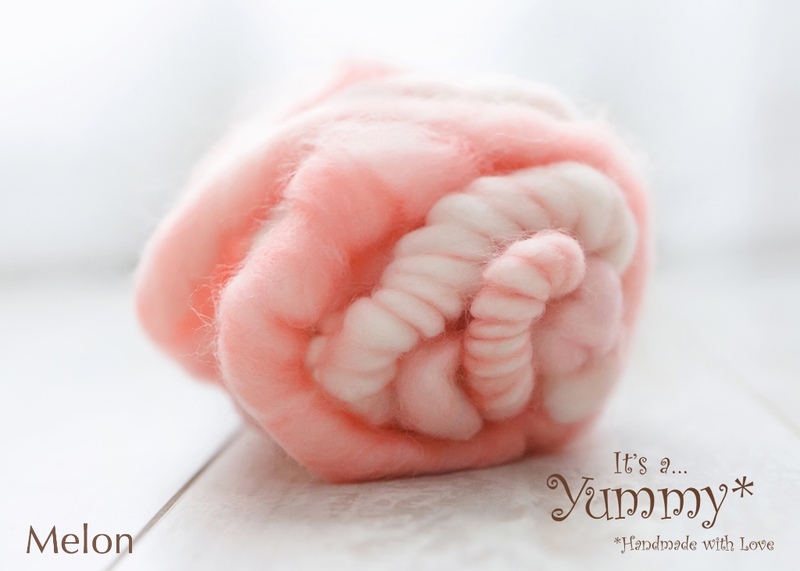 DIY Knit Scarf, DIY Baby Blanket and DIY Throw - create your very own Yummy! 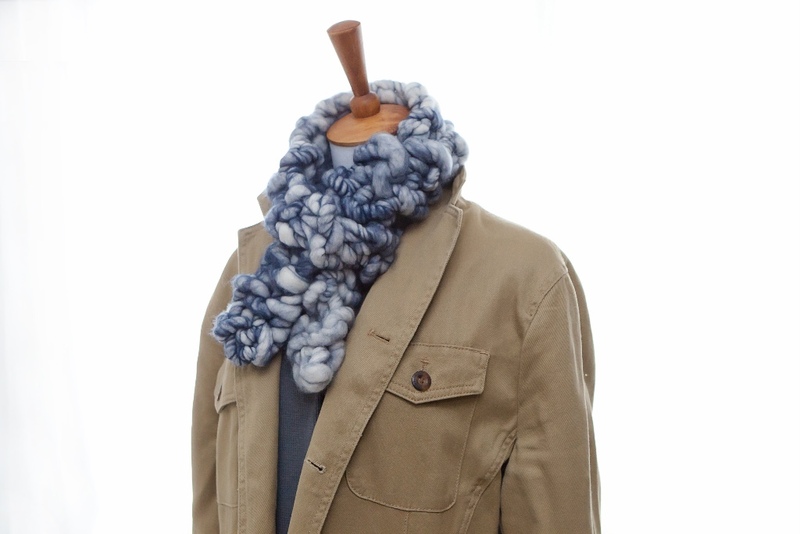 Our final new product for the Fall is our Yummy Men's Scarf - a durable and luxurious accessory to keep you warm and compliment your outerwear. Join me for American Field Fall Brooklyn Pop Up at Industry City November 17&18 - looking forward to seeing you there!! 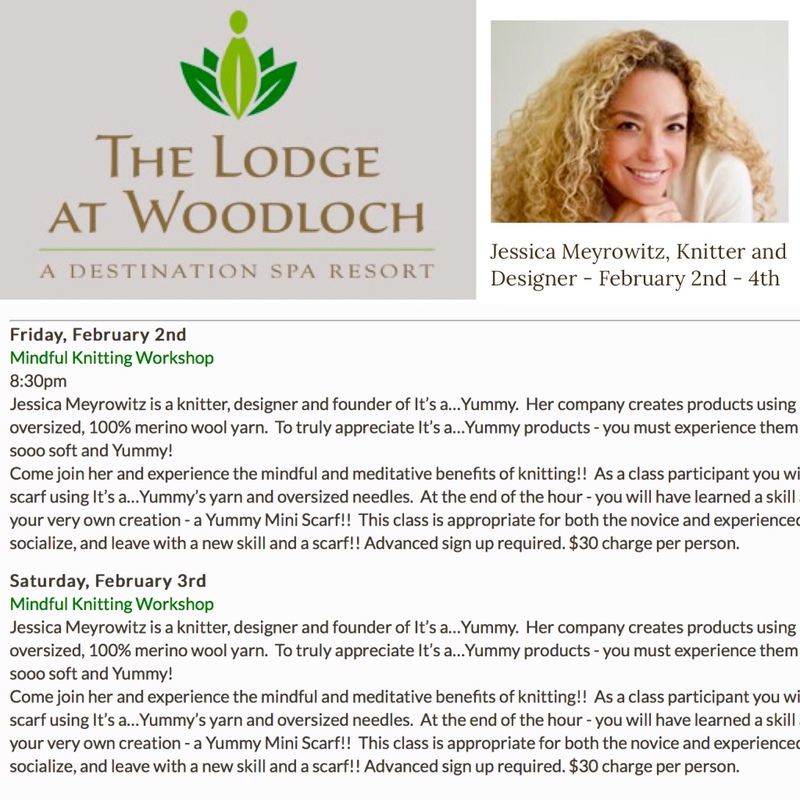 Also, I will be running Mindful Knitting Workshops at Lodge at Woodloch November 23-25 - hope you will plan a weekend getaway to this fabulous destination spa to come and knit with me!! 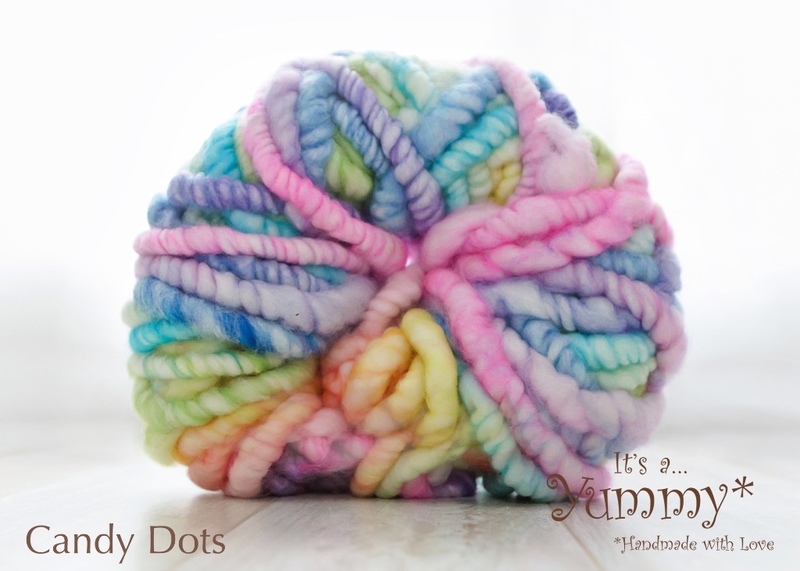 It's a...Yummy has had a great summer - it was creative, productive and fun! 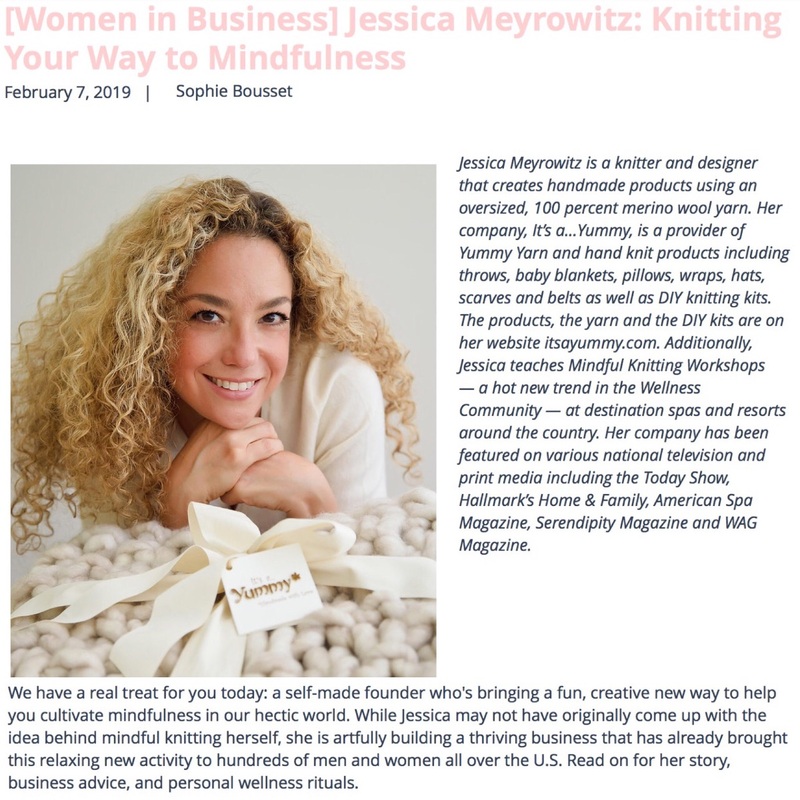 A highlight was the awesome write-up in American Spa Magazine about our Mindful Knitting Workshops. It was sooo great to be recognized by such an authority on destination spas! 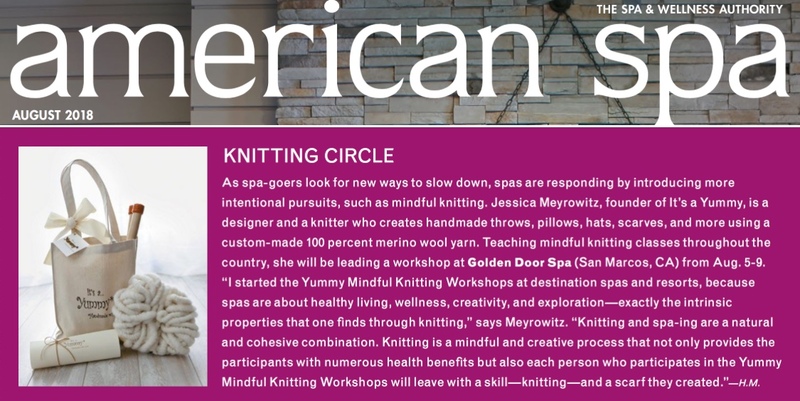 Thank You American Spa Magazine for highlighting our knitting workshops - the feature made me sooo happy and I am sooo appreciative!!! Another highlight was my visit to Golden Door in Escondido, California. I was beyond excited and honored to be a guest teacher at such a beautiful, nurturing and inspiring place. 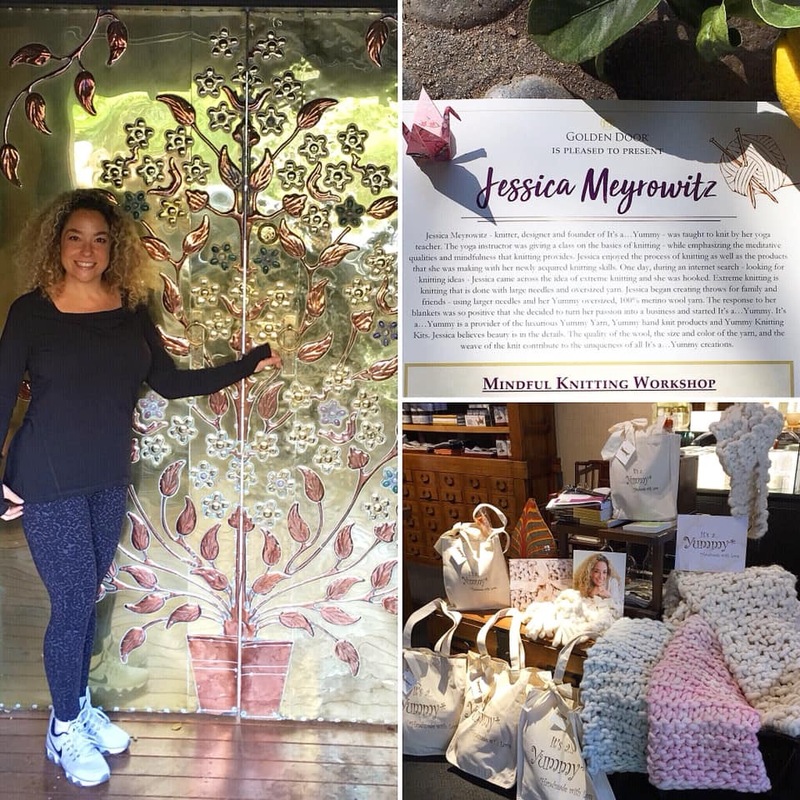 Thank you Golden Door for the opportunity to teach knitting workshops at your fabulous destination spa - truly loved being there!!! Also loved the awesome Yummy display at your beautiful boutique! Looking forward to returning for more knitting workshops soon!! 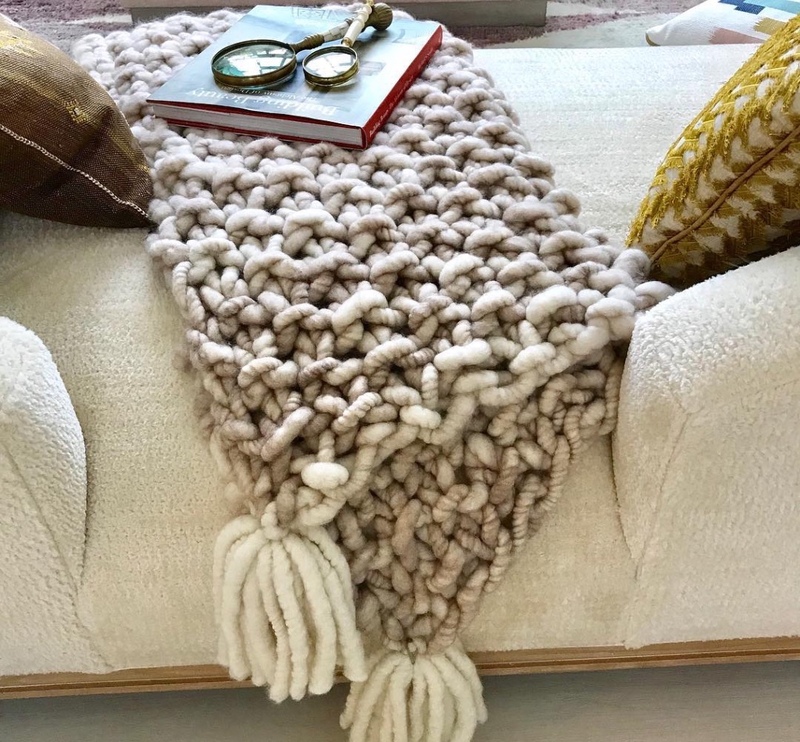 A big Thank You to Lisa Mende Design for including an It's a...Yummy Throw in the Great Room of this year's Traditional Home Hampton Designer Showhouse!!! We were thrilled to be a part of such a great event and a beautiful room!! The showhouse - benefitting Southampton Hospital - was open from July 22nd-September 3rd. 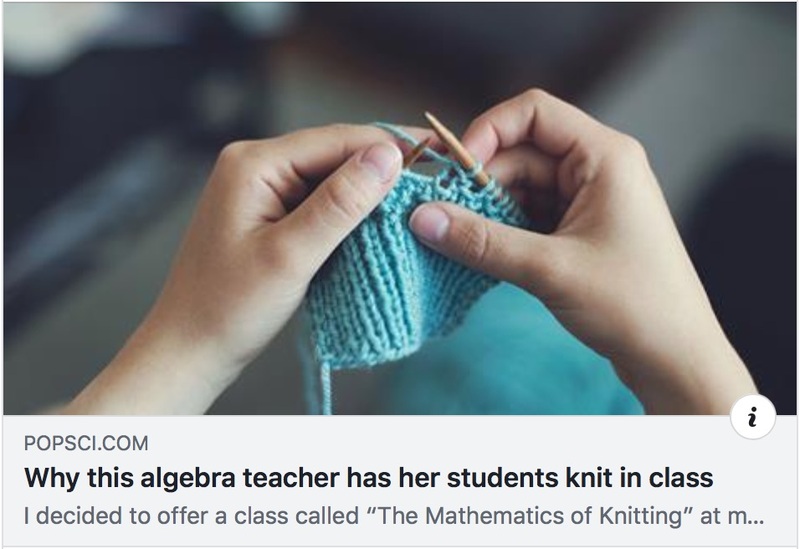 Just in time for the start of school - knitting is mindful and meditative - and helps with math!!! Now that is Yummy!!! 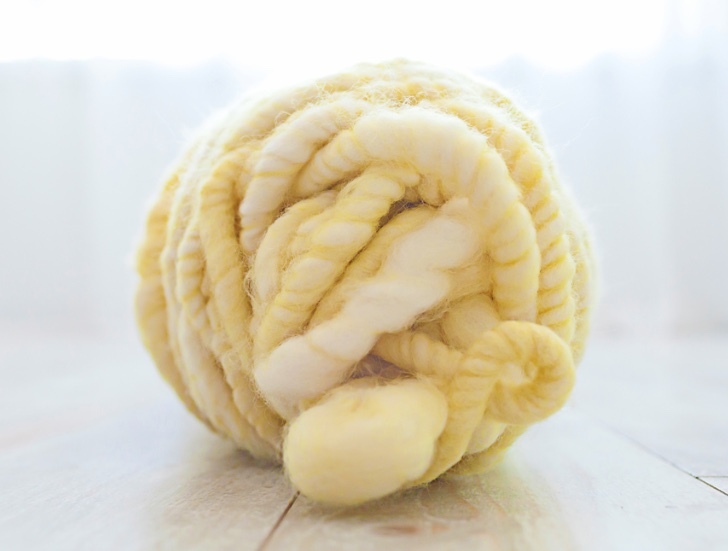 Join me for a Trunk Show on September 29th at Do Ewe Knit in Fanwood, New Jersey - looking forward to seeing you there!! 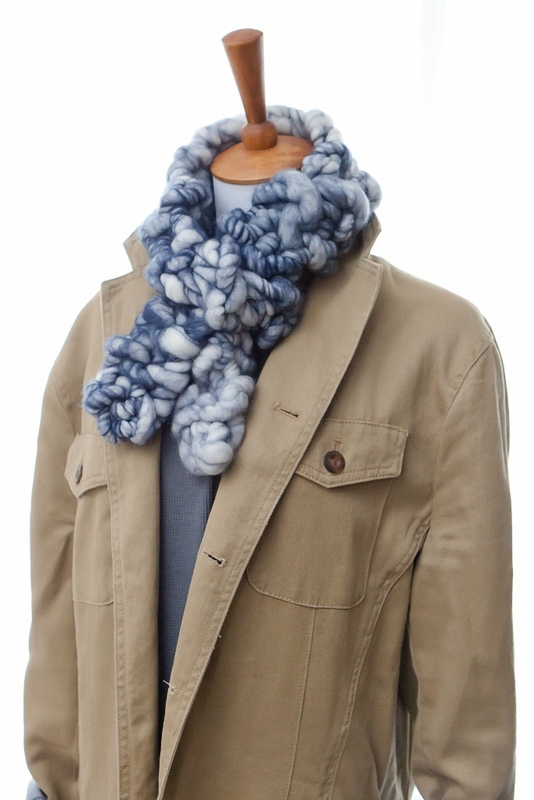 We have been working on our new colors, men's scarves and knitting kits which will debut later this month - sooo excited to share all of that with you here first!! So be sure to look for our next newsletter. 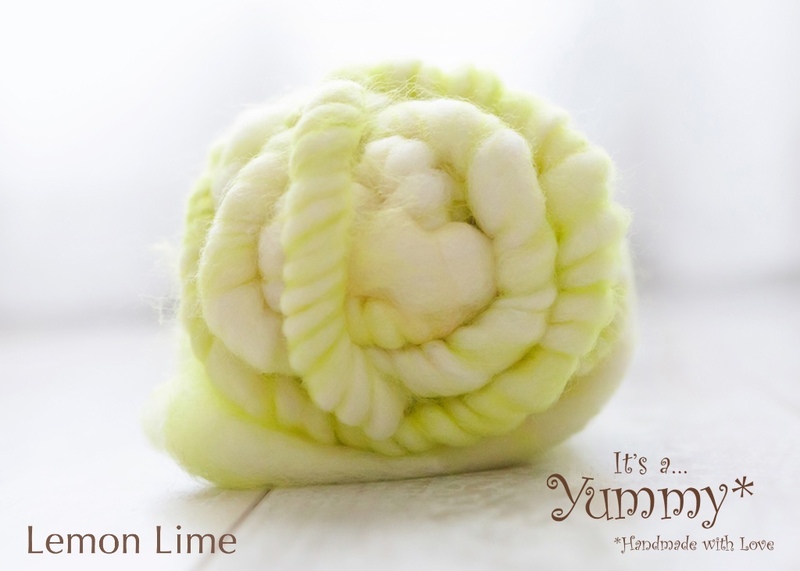 It's a...Yummy has had a busy and memorable month! First stop this month was Los Angeles to film a segment on Home & Family on Hallmark Channel. 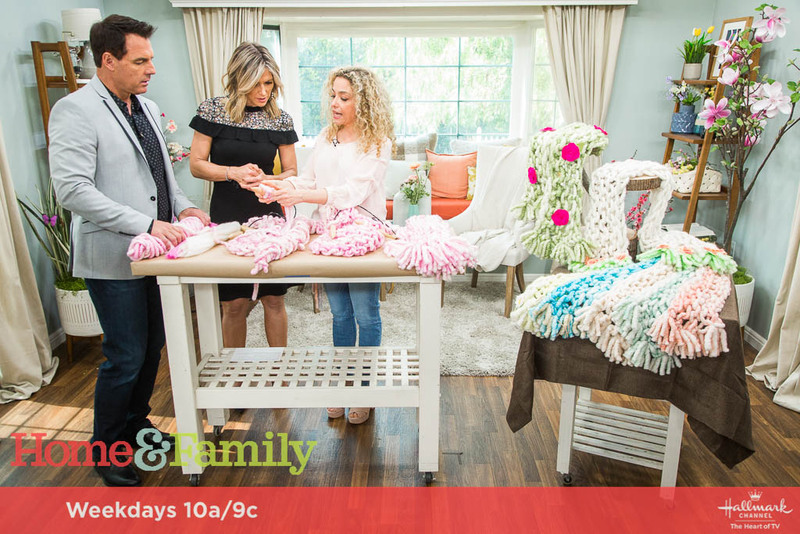 Absolutely loved my visit to the set to tape my "How to knit a Yummy Mini Wrap" feature. 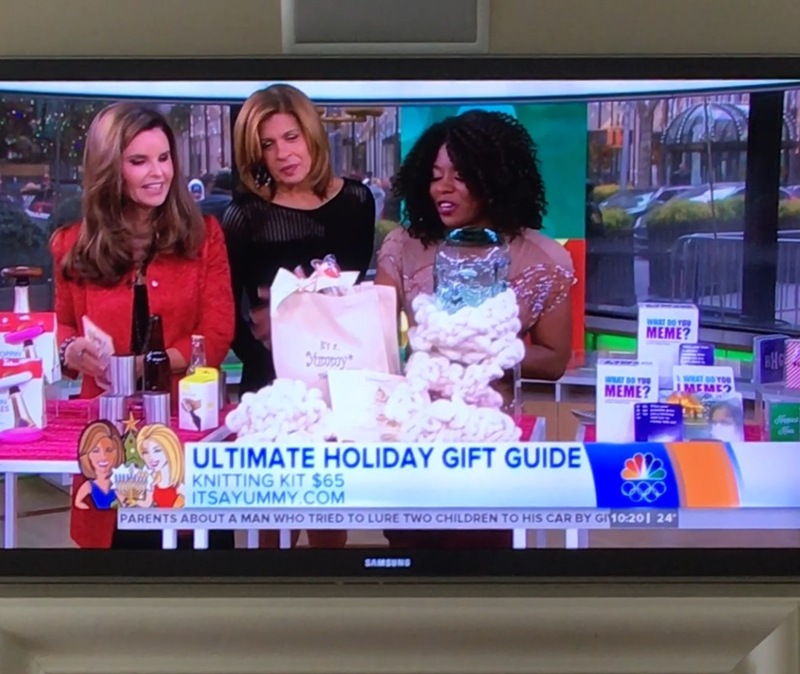 THANK YOU HOME & FAMILY!!! If you missed my episode - please click here to watch. 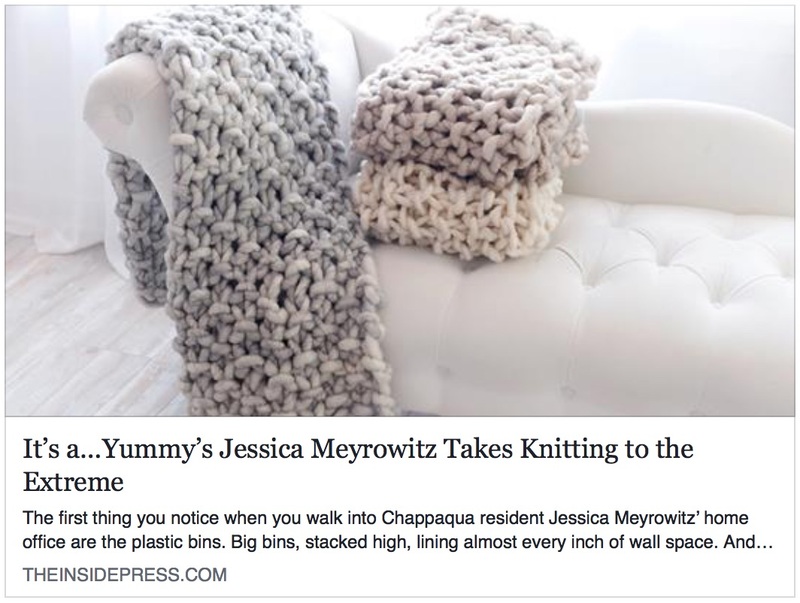 Thank You Inside Chappaqua and Inside Armonk Magazines​ for featuring It's a Yummy​ in your May issue - it is such an awesome write-up!! Please click here to read all about It's a...Yummy and me! 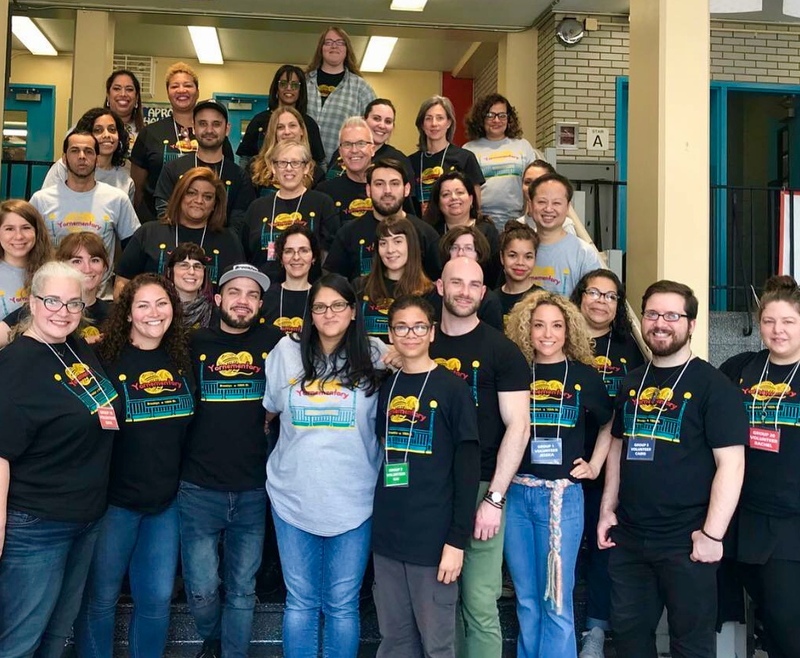 I was lucky enough to have the opportunity - along with all of these volunteers to teach over 250 children how to knit at PS 145 The Bloomingdale School in NYC. 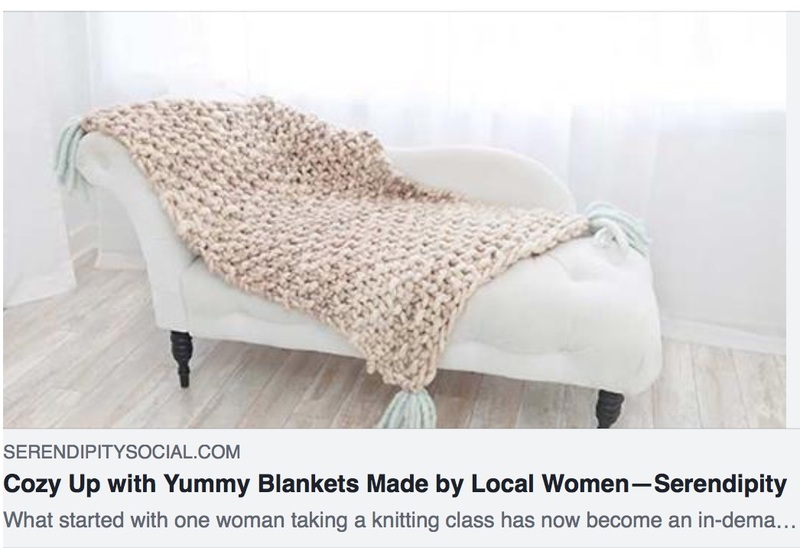 So excited to have been included in this very heart-warming experience! Shows & Events page on itsayummy.com. 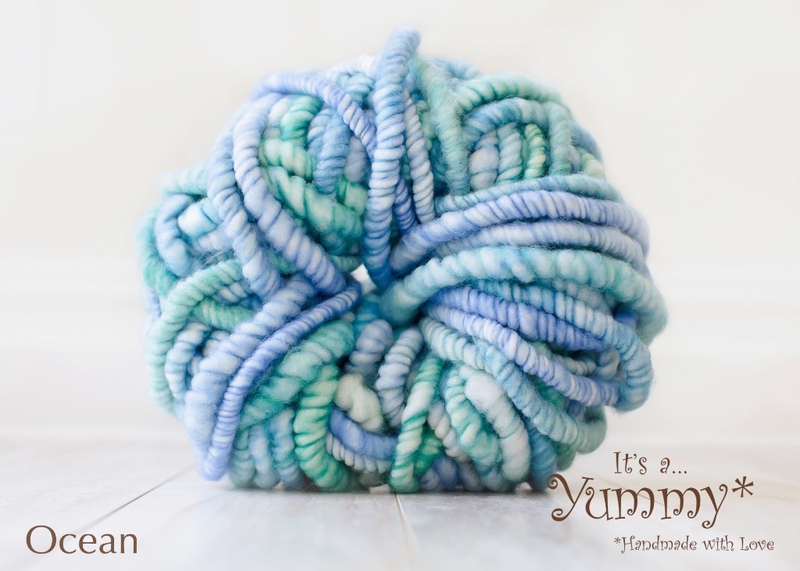 It's a...Yummy will be returning to DayDreamer Studio in Cross River on May 31st at 7p for a Yummy Mini Scarf Knitting Workshop!! 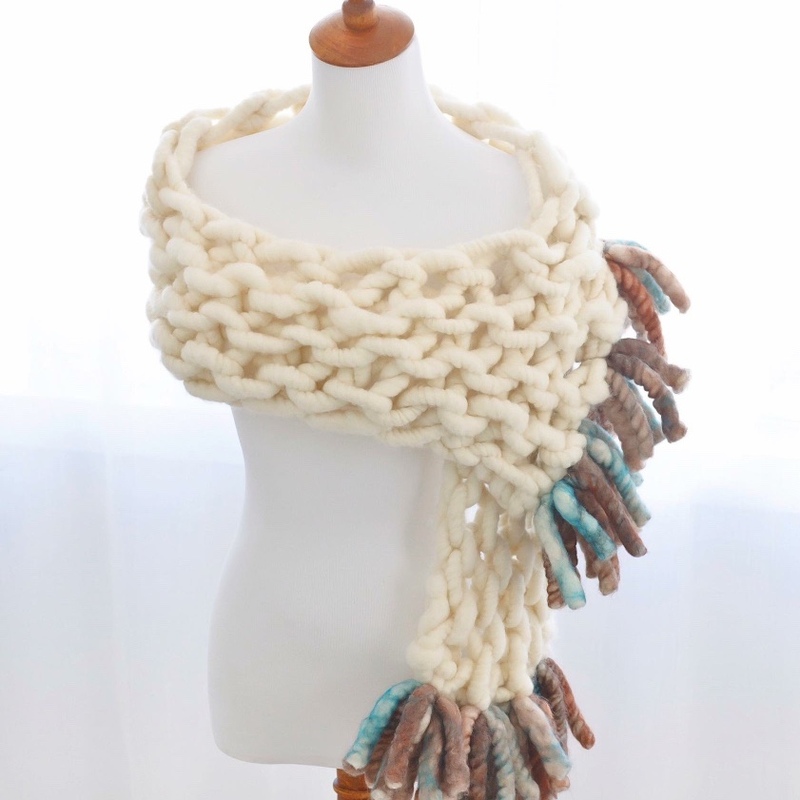 As a class participant, you will learn how to knit a scarf using It's a...Yummy's yarn and oversized needles. 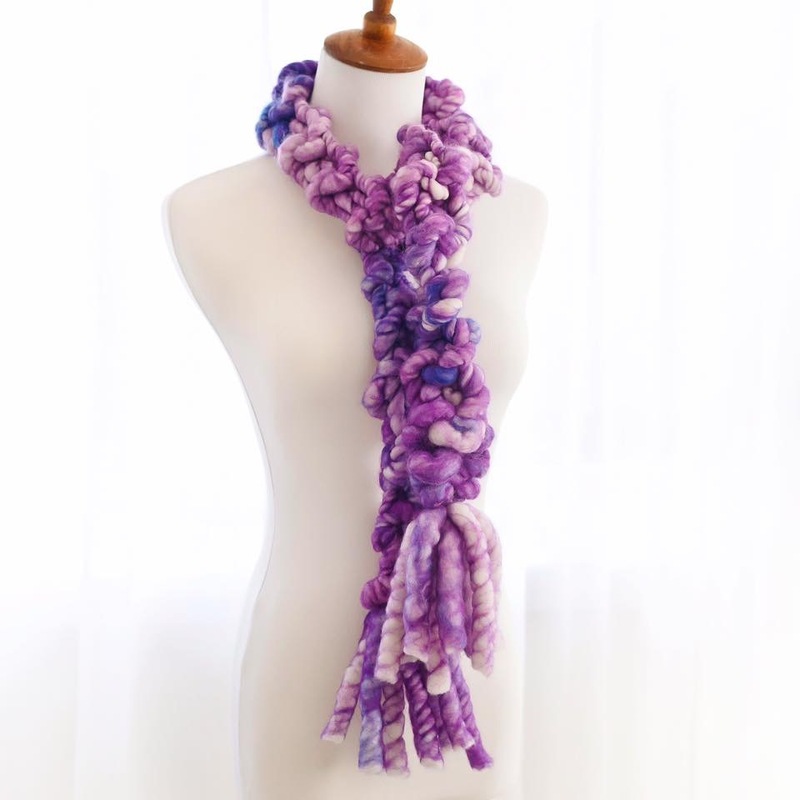 At the end of the hour - you will have learned a skill and will be leaving with your very own creation - a Yummy Mini Scarf! Hope you will join me for this fun and creative evening!!! Tuesday, April 3rd from 10a-12p - please tune in!!! 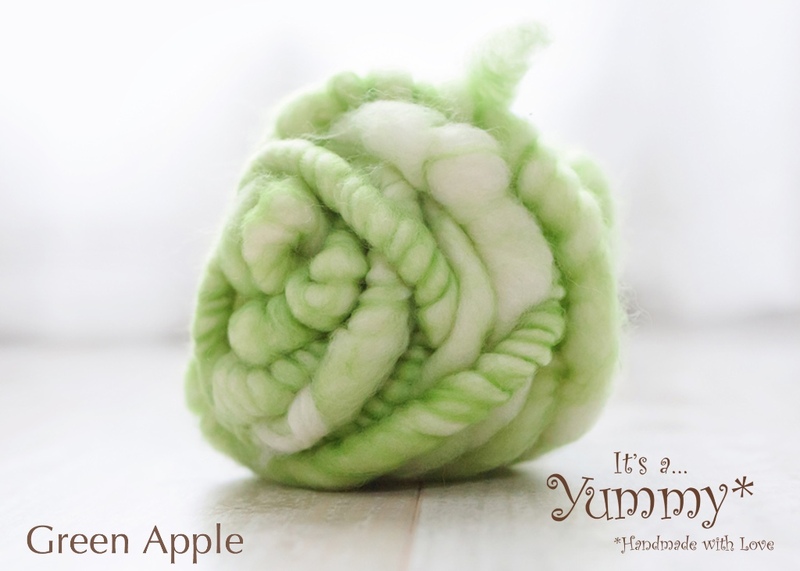 I will be demonstrating how to knit a Yummy Mini Wrap!!! It has been a busy and exciting month over here at It's a...Yummy! 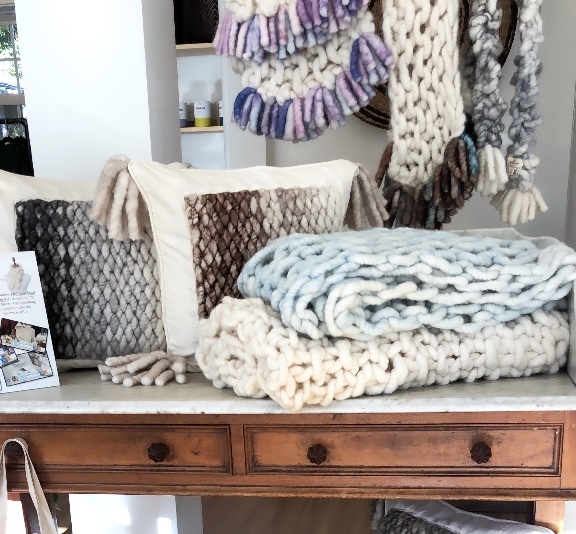 Our Yummy Mini Scarf Knitting Workshop at Daydreamer Studio this month was so much fun - now we are finalizing the details for our upcoming summer event that will be held there - our Yummy Throw Knitting Workshop. String NYC hosted 2 successful trunk shows for It's a...Yummy this month and we look forward to returning there in the Fall. If you missed my appearance this past Tuesday night at Club Cummings Knit@Nite - I will be back April 10th and hope to see you there! Check on the Shows & Events section of itsayummy.com for where It's a...Yummy will be next!! Thank you WAG Magazine for the awesome profile in your March 2018 issue!! You can read all about It's a...Yummy and me - please click here. It's a...Yummy is soooo excited to announce that I will be featured on Hallmark Channel's Home & Family show on April 3rd at 10a and April 4th at noon. 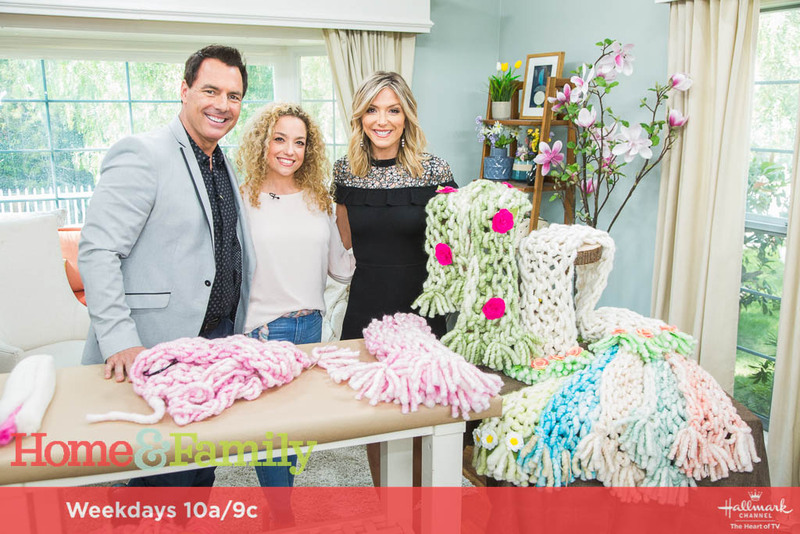 Please tune in to see my segment and learn how to knit a Yummy Mini Wrap - the perfect accessory for your spring wardrobe! 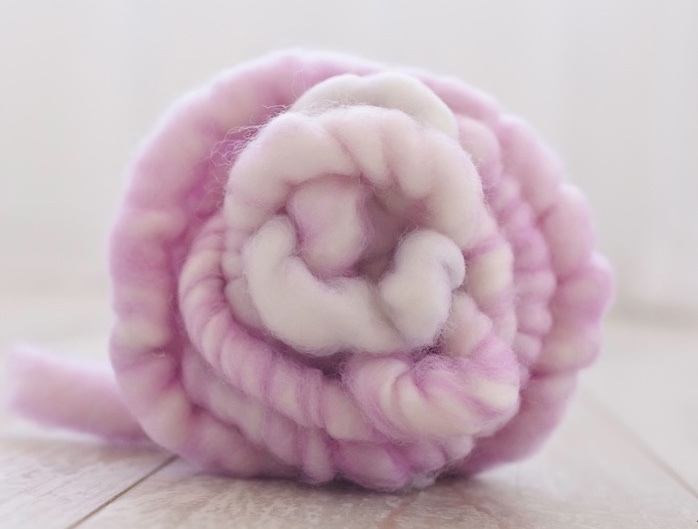 Speaking of Spring - these are some great "Springy" - and Yummy - colors to knit with - what are you going to create??? Please send me pics - would love to see your creations! 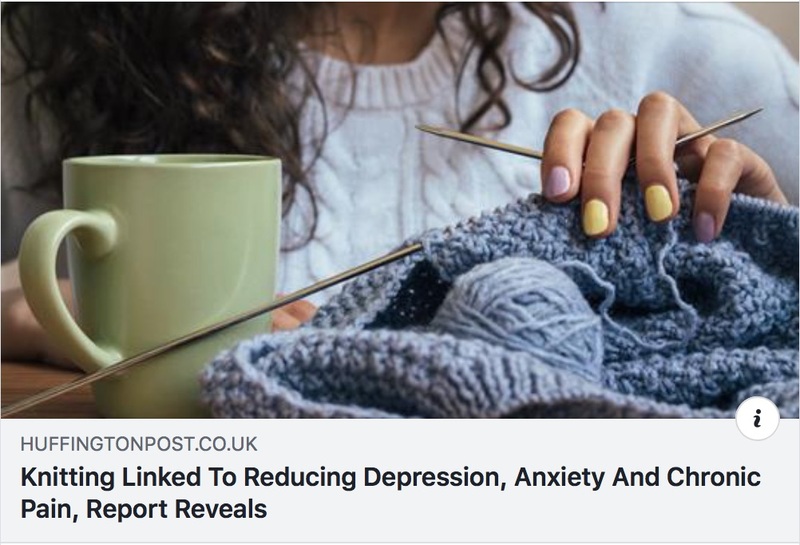 Knitting has many benefits - it is good for your health and well-being - both physical and emotional!! Now that is Yummy!!! 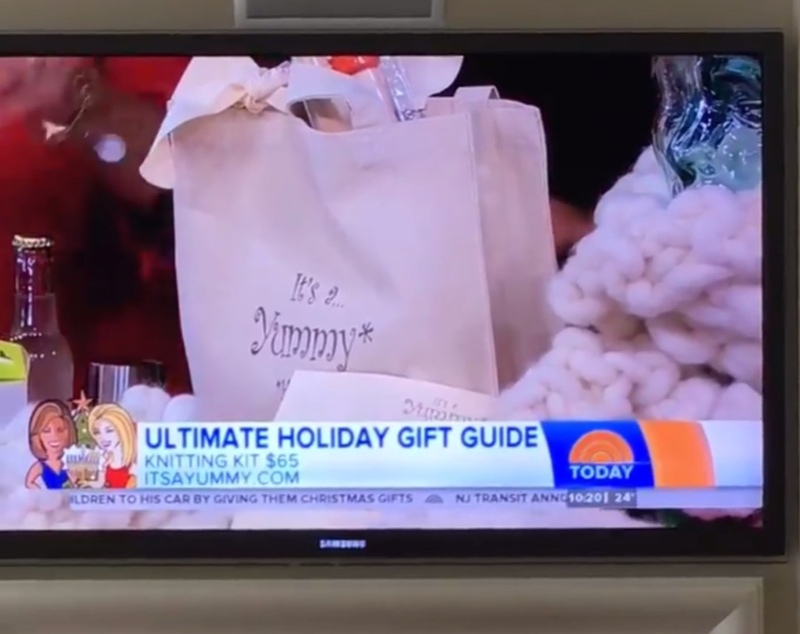 It was so exciting to have our DIY Yummy Mini Scarf Knitting Kit debut on the Today Show! 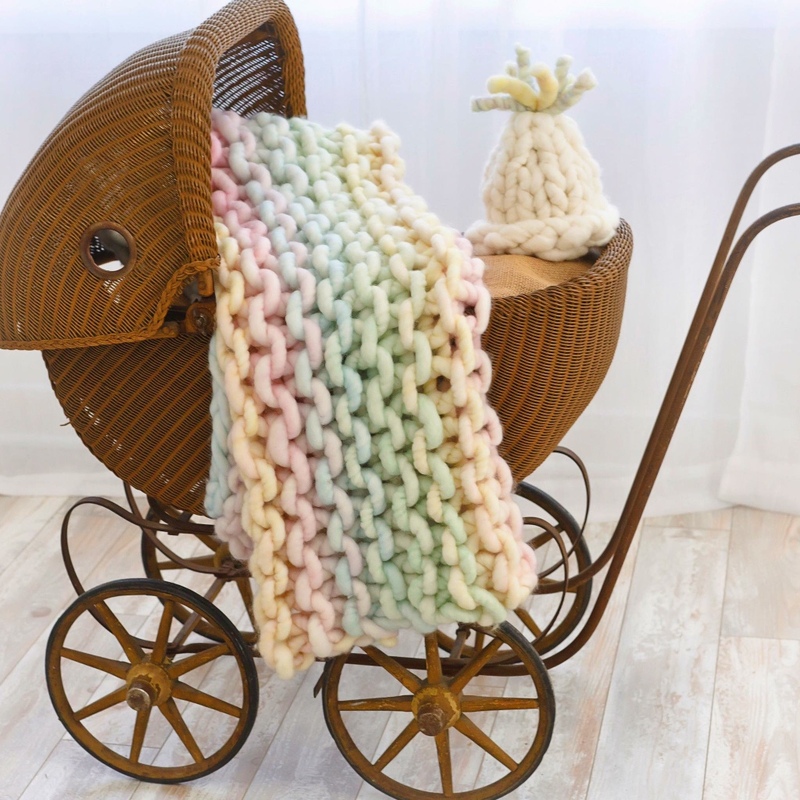 Stay tuned - we will be debuting 3 more kits very soon - a DIY Yummy Knit Scarf Kit, a DIY Yummy Baby Blanket Kit and a DIY Yummy Throw Kit. 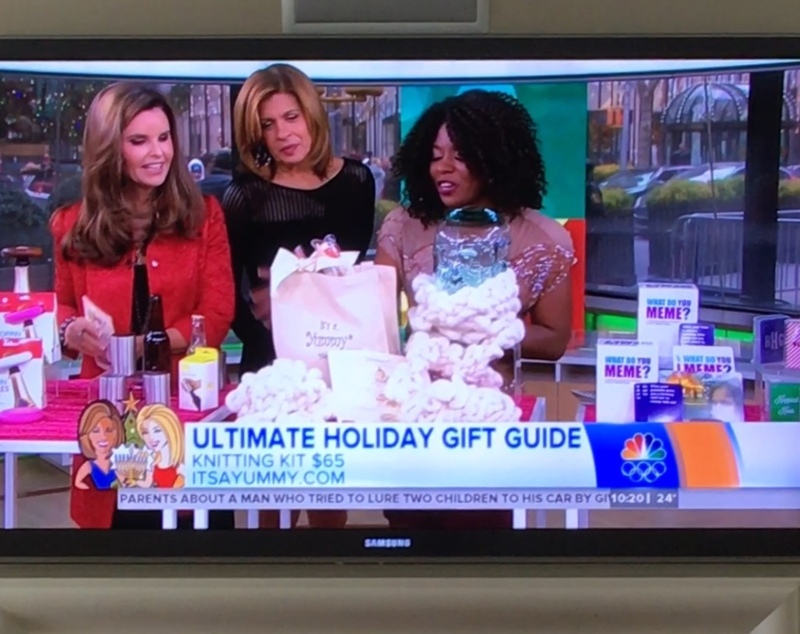 If you missed the segment on the Today Show - you can click here to watch it now!! 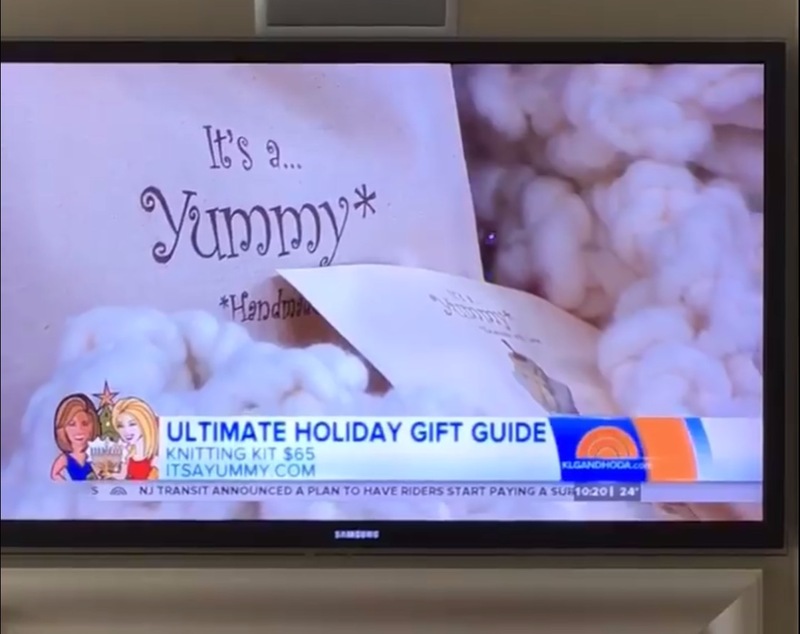 It's a...Yummy DIY Mini Scarf Knitting Kit - as seen on the Today Show - has everything you need to make this Yummy scarf!!! 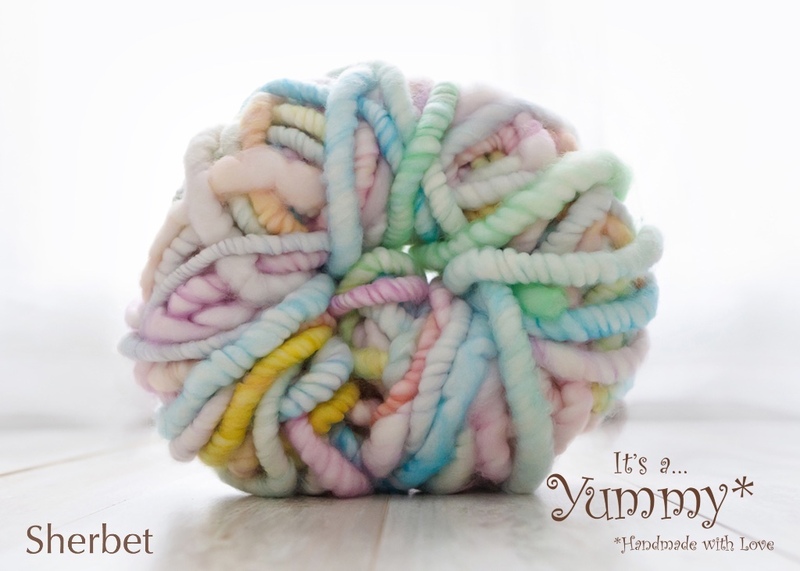 Breathe in...knit one, breathe out...purl one, breathe in...knit one, breathe out...purl one - knitting is mindful and Yummy! 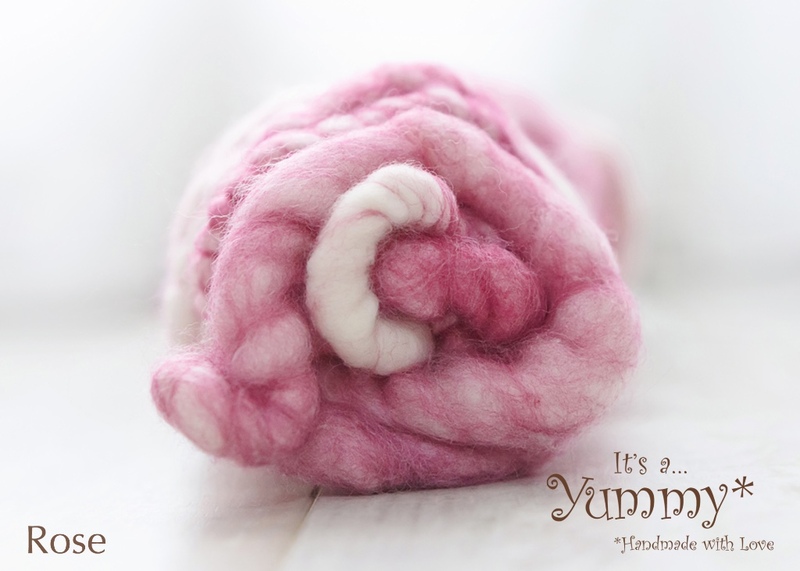 It's a...Yummy is sooo excited about our Extreme Knitting Workshops - at DayDreamer Studio in Cross River. 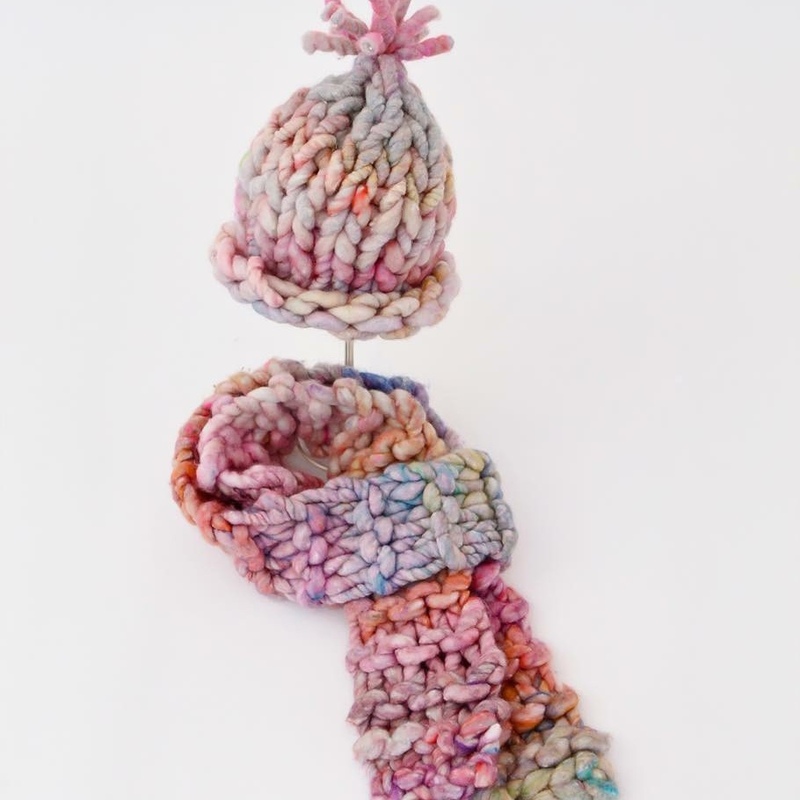 As a class participant, you will learn how to knit a scarf using It’s a…Yummy’s yarn and oversized needles. 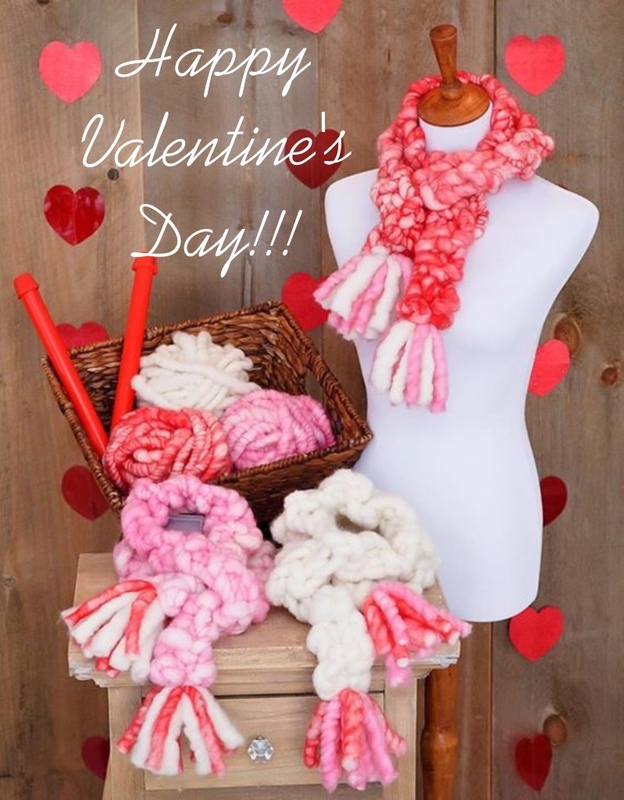 At the end of the hour - you will have learned a skill and will be leaving with your very own creation - a Yummy Mini Scarf!! 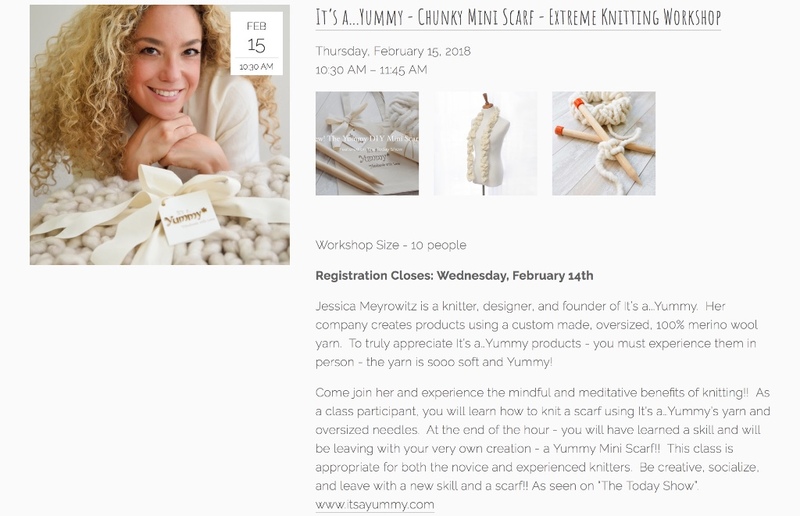 There are 2 upcoming workshops - join me on February 15 at 10:30a or on March 13th at 7p - be sure to sign up for this creative, fun and mindful class! Looking forward to seeing you there!! Hoping you have a very Yummy and Happy Valentine's Day!!! Thank You, Thank You, Thank You for your continued support of It's a...Yummy. I appreciate and am grateful for every "like", comment and purchase. I wish you all a very Yummy holiday season and a wonderful New Year!!! It's a...Yummy is thrilled to announce we will be on location at The Lodge at Woodloch!! We are sooo excited to be part of their upcoming Winter Wonderland Weekend Celebration!!! 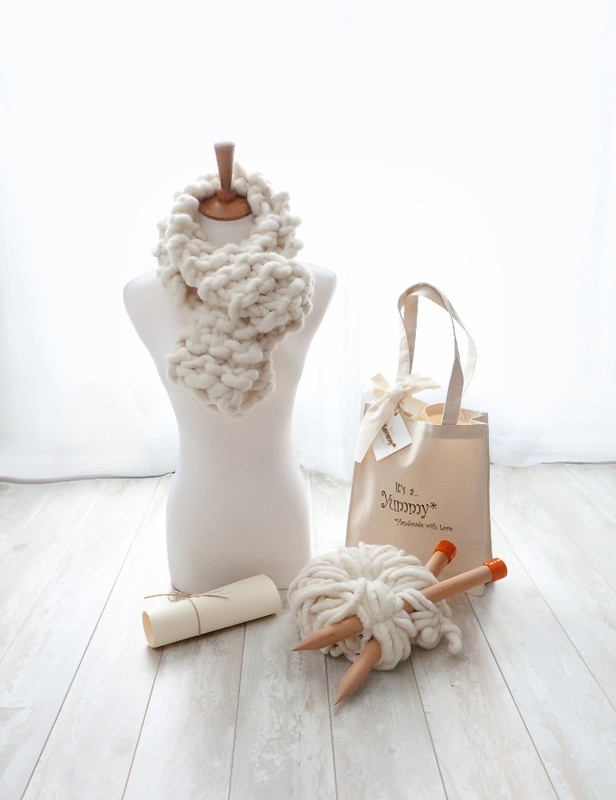 I will be running a Mindful Knitting Workshop - February 2nd and 3rd for guests of this fabulous destination spa. 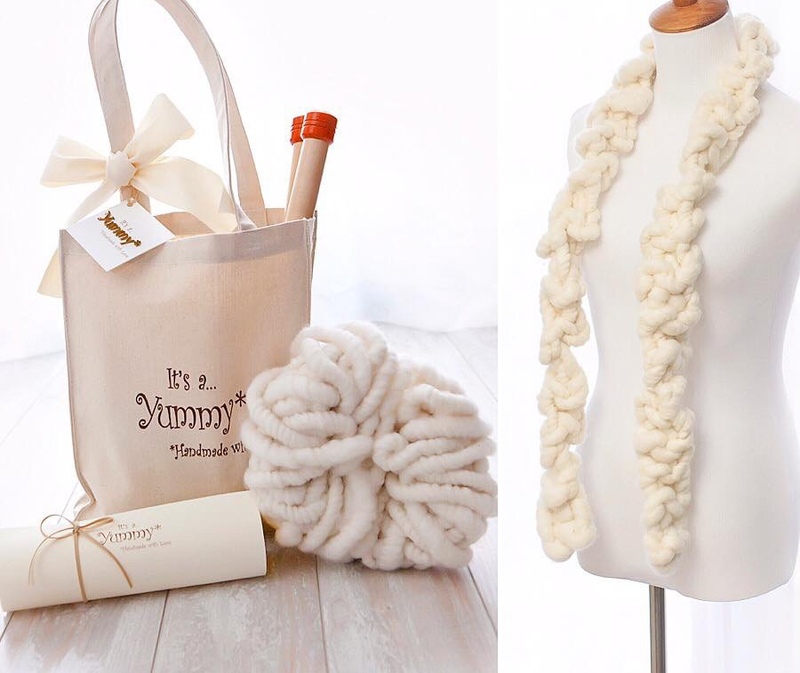 It is an opportunity to practice mindfulness and knit with Yummy yarn to create your very own Yummy Mini Scarf. 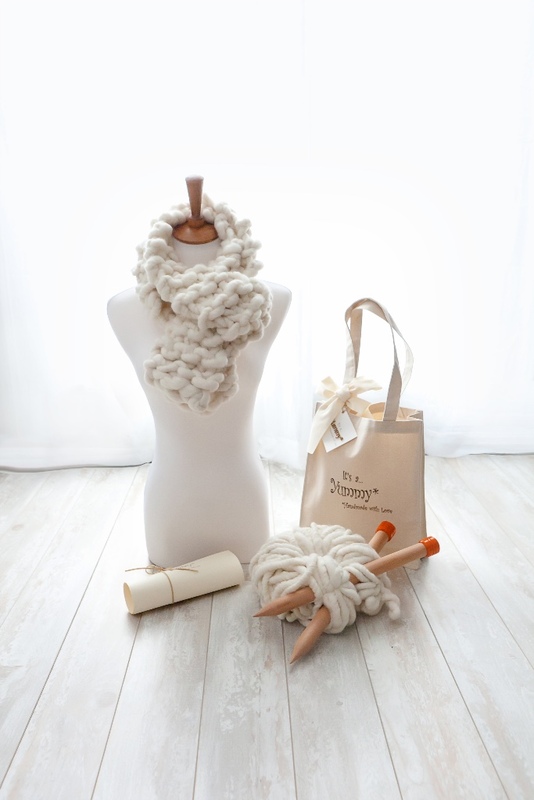 The class is appropriate for both the novice and experienced knitter. Please join me - looking forward to seeing you there!! The holidays are fast approaching and so is our favorite Yummy time of year!! 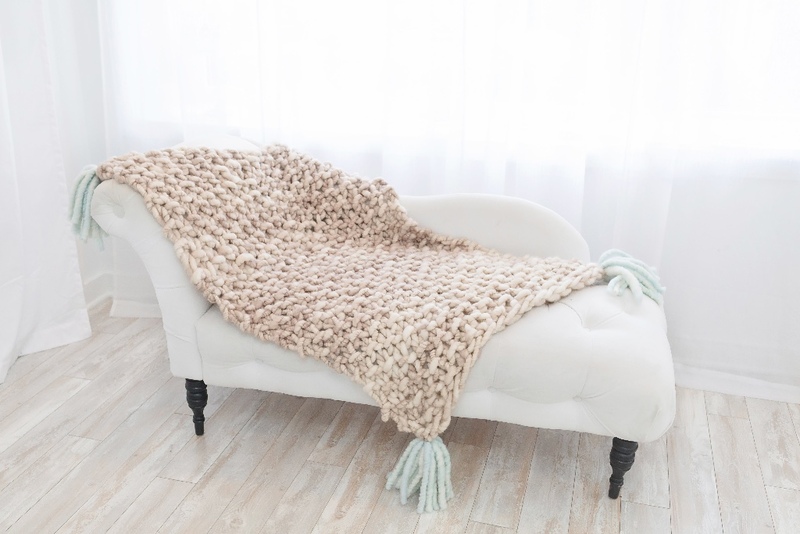 Time for cozy throws, hats, scarves, and wraps - to warm you up as the temperatures begin to fall. But most importantly, it is the perfect time for acts of kindness to warm your heart. 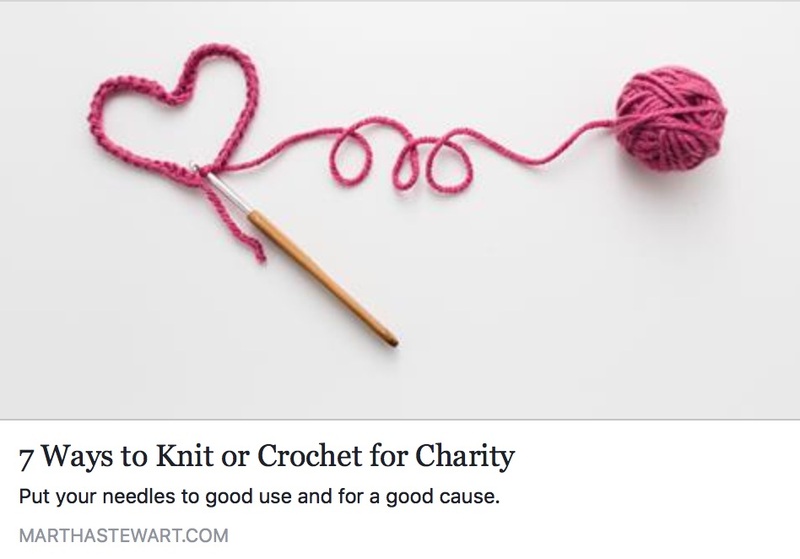 Here is an article from marthastewart.com about giving back combining knitting and philanthropy - perfectly Yummy!!! Do you have a college student in your life? 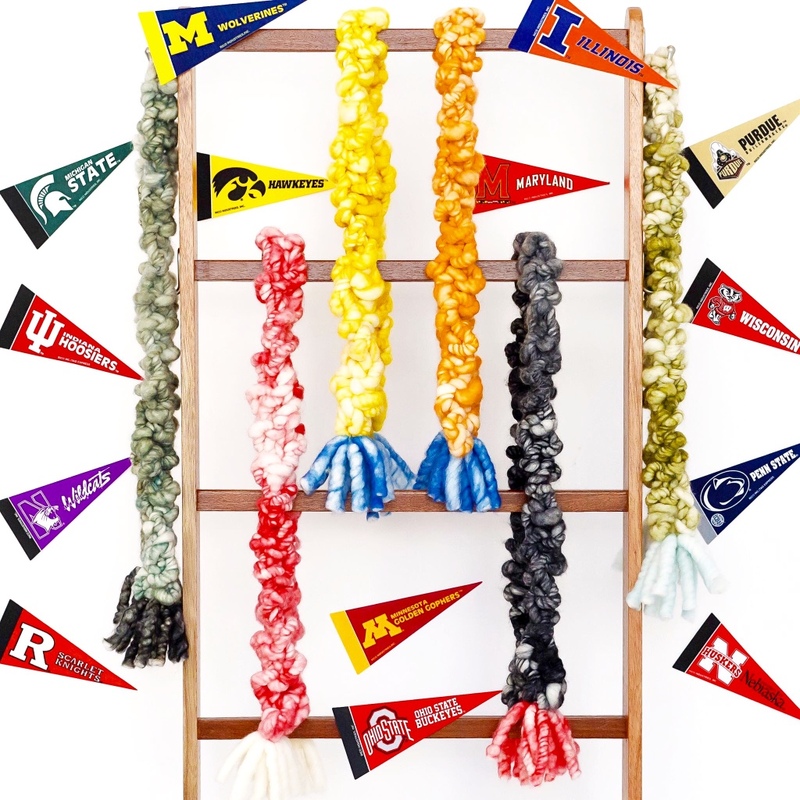 How about gifting them a Yummy College Scarf in the colors of their college/university - what a great way to stay warm while showing school spirit!! Thanksgiving is right around the corner - immediately followed by one of my favorite days - Cyber Monday!!! It's a...Yummy is celebrating by offering a very special promotion that day - 15% off your entire purchase. Please use code cybermonday17 when you checkout - and thank you for being part of the Yummy community! !